This property is 2 minutes walk from the beach. 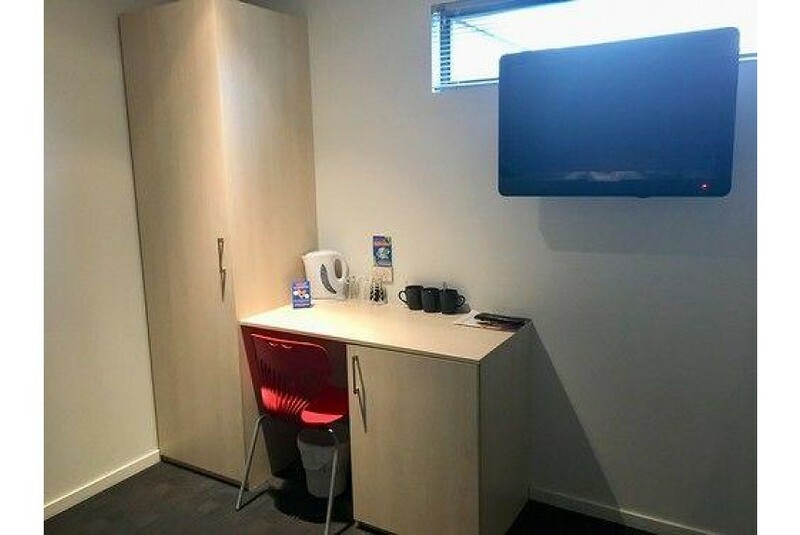 Nomad's Queenstown Backpackers is ideally located in the heart of Queenstown, in New Zealand's popular South Island holiday city. Guests receive complimentary tea coffee and toast each morning. You can enjoy a drink in the bar Loco Cantina between 19:30 and 20:30 and a complimentary light meal (varies) each night. Free WiFi is available in the reception area from 08:00 until 20:00 daily.